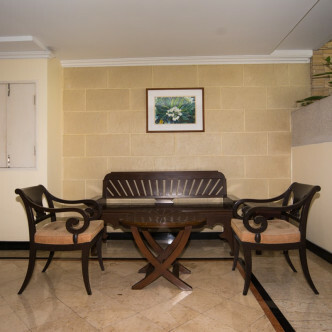 This commanding low rise building was completed in 2005 and offers 39 units set on eight floors. 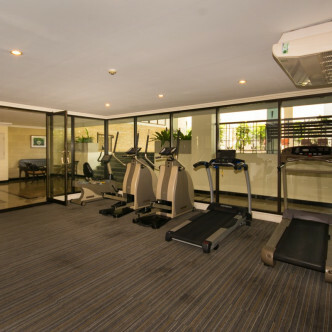 Each of the units is fully furnished and feature hard wood floors, large and very comfortable sofas and huge picture windows that bring in plenty of light as well as inspiring city views. 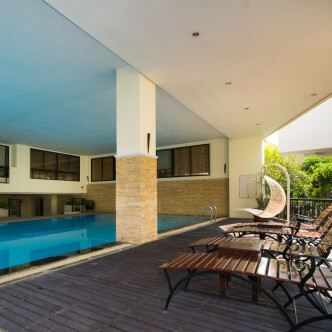 Many of the units look out onto the covered swimming pool and the gorgeous garden that are available for residents to use during their leisure time. 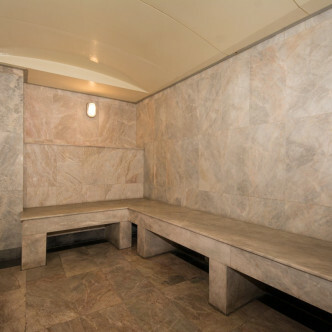 Other excellent facilities here include a large sauna that is located next to the large fitness centre. 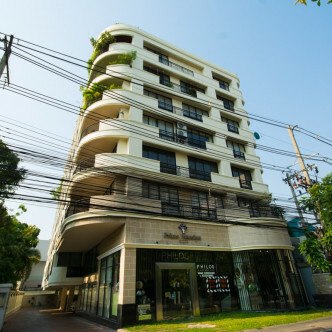 The location of Prime Mansion 3 (Promsri) is in the very popular Wattana neighbourhood, right in the heart of Bangkok. 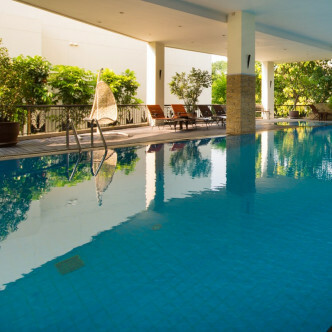 This is one of the most popular places for expats and young business professionals to set up a new home and the Phrom Phong BTS station is just a short walk away, while the area is also home to a large number of shops, restaurants and other types of establishments that cater to both Thai people and expats.